North has a long record of being a top choice for all manner of civil engineering projects. Whether it be retro-fitting or original construction, we can bring together the site management and construction teams to get civil engineering projects built on time, and on budget. Building in ski resorts is one of our specialties. We have built venues, groomed ski slopes and helped put up ski-lifts and gondolas in some of the West Coast’s best resorts. 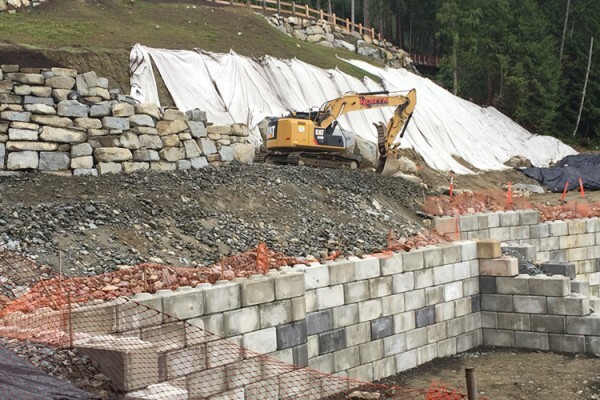 Our teams are seasoned in every aspect of ski-resort construction, in any season. Our teams live where they work — often skiing or hiking in the very areas where our projects are located. That is why we bring a philosophy of the lowest possible environmental footprint in our operations. We strive to have minimal impact on the environment and, when we are finished the job, hope that it’s hardly noticeable we were there. Here in British Columbia, we are lucky enough to have sustainable, plentiful power generation. At North Construction, we build, rehabilitate, and upgrade for Independent Power Projects (IPPs) on a regular basis. 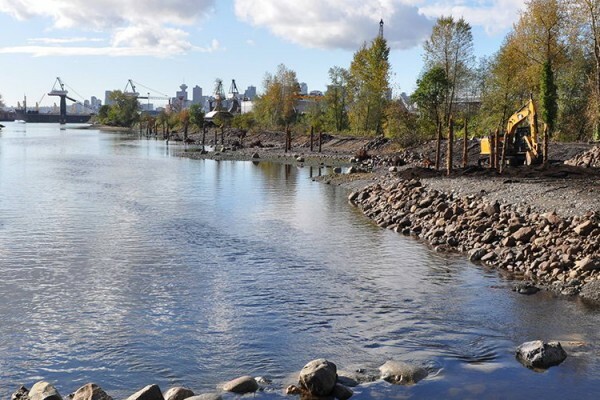 Whether we are dealing with storm-related repairs, fish habitat compensation, or remote/extreme locations, we bring expertise, attention to detail, and eco-sensitivity to every single project. At North we build in any terrain, from a mountain top to a wilderness valley, and everything in between. In these challenging projects, we have a record of making safety the top priority. We reduce our environmental footprint to the smallest possible. And we find innovative solutions to all site challenges, to keep a project on time and on budget. North is often asked to step in on projects that haven’t been built to the client’s expectations or needs. We call this project rescue. When things go south, people call North. We take pride in bringing our diplomatic, fix-it now, do it right approach to clients who need to get a project gone wrong back on track. North was selected by the Vancouver Olympic Organizing Committee to build the venues on Cypress Mountain for the 2010 Winter Olympic and Paralympic Games. We did that on time and on budget. And when Mother Nature didn’t cooperate with enough snow, we organized an unprecedented plan to bring the snow to Cypress Mountain, by air and land, to ensure the Games began on time. We’re proud that Canada won its first Olympic gold medal on one of the slopes we built and brought snow to. We have decades of experience building single and multi-use trails in some of the most extraordinary – and often hard to get to places. Whether it is creating a foot trail through a rain-forest, erecting walkways on the side of a cliff, creating bike trails on a mountain slope or forest, or building water-front paths through the city, we bring our minimum-ecological footprint philosophy to the job. 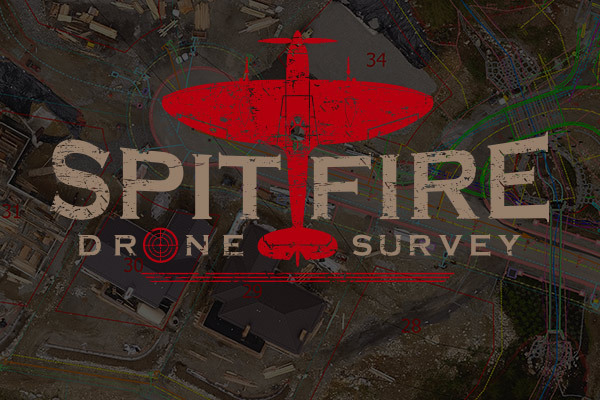 We use cutting-edge drone survey technology to create 3D maps of our construction sites. Using this incredibly efficient process means we are able to measure with precision and execute the job with certainty. This technology is modernizing the construction industry and North is taking advantage of it to ensure we have the most accurate information about the worksite and so we can closely monitor the project as it progresses. This makes it easier for us to stay on time, on budget and get the job right the first time. North Construction is based in Vancouver, Canada, a city on the edge of the wilderness and our urban environments. We are widely recognized – here and around the world – for building and managing the most challenging of construction projects in all environments. 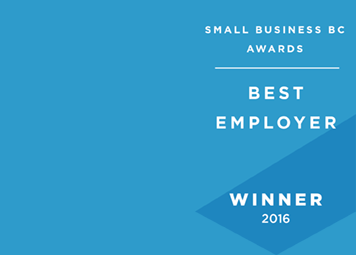 We take pride that our clients see us as the go-to choice for innovative solutions and a hands-on approach. To meet any construction challenge. Anywhere. Our carefully trained teams are led by seasoned construction professionals, from Canada and around the world. All chosen to bring their skills and can-do attitude to every project and any locale. At North there is never a compromise on quality or safety. Demanding deadlines, exacting logistics – in any terrain or location – are something we embrace. Whether it means going to the top of a mountain, into a pristine wilderness valley or building in the heart of a city, we complete every job to the highest possible standards. Wherever we go, you can count on our promise – a commitment to innovation, safety, transparency and protecting the environment for us all. At North, we are passionate about construction. And wherever we go, we build it right. North Construction is one of Canada’s most innovative heavy construction contractors. 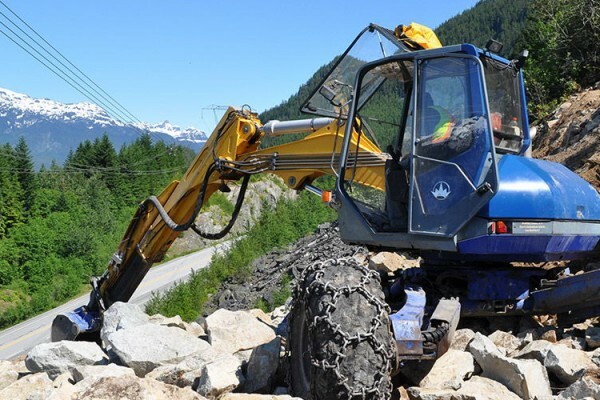 Based in Vancouver, Canada, it specializes in projects, such as ski resort development, road and highway projects, civil construction and project remediation, often through mountain corridors and challenging terrain in British Columbia, Canada and around the world. North is known for “building it right”, which means a commitment to high quality construction, work safety and protecting the environment. Kevin M. Webb, President/ Founder, North Construction Ltd.
Kevin Webb’s first and continued passion is Aviation. Initially pursuing a career as a professional pilot at age 19, Kevin became a commercial helicopter pilot at 21. He funded his studies at flight college by working in various sectors of the construction industry. After several extended trips traveling and working overseas, it was construction that proved to be the core of Kevin’s professional development. Upon his return to Canada he was initially hired as a surveyor/grademan by a Vancouver based heavy civil contractor and quickly rose to senior superintendent. As a young superintendent he gained invaluable experience running large highway, bridge and mountain construction projects exceeding $10m. With this background and a strong aptitude for problem solving, Kevin parlayed his abilities into founding North Construction in 1994. Since its inception, North Construction has proven to be an industry leader in solution based construction management providing its long list of quality clients with the no excuses results that they have come to expect from the North team. 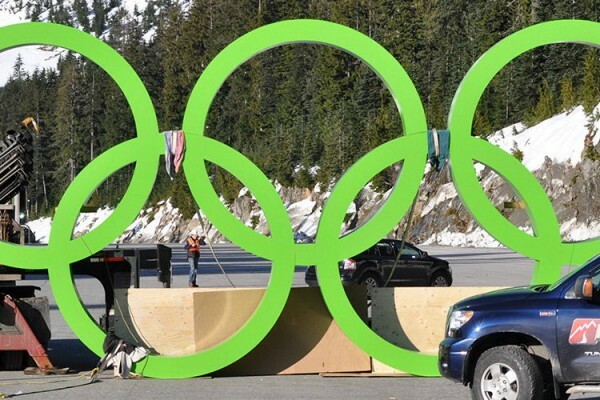 The highlight of Kevin’s construction career occurred with Vancouver’s hosting of the 2010 Winter Olympics. Kevin and North were retained at the very early stages of the pre-bid process by the Vancouver Organizing Committee. 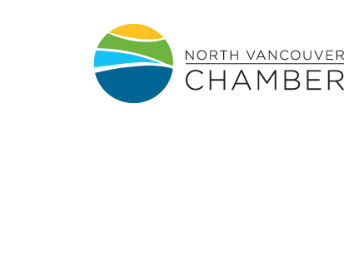 North provided budgetary and design options that were incorporated into the bid package that was submitted to the IOC and that ultimately made Vancouver the winning Bid City. On July 2, 2003 Vancouver was awarded the honour of being host city for the 2010 games. North was tasked with the design and construction of seven venue sites and the North teams success as VANOC’s “go to guys” for resolving numerous last minute transportation and logistical problems was rewarded with overseeing games operations for the Freestyle, Snowboarding and Mogul venues. With Olympic revenues exceeding 30 million dollars, Kevin still takes great pride in the fact that he and the North team were a critical part of the great success of the 21st Winter Olympics. Kevin continues to push himself and the company to ensure that North is the most trusted, creative and effective solutions provider for challenging heavy civil construction undertakings and remedial projects in North America. Ryan has been working at North Construction since 2006 and been instrumental in completion of a wide range of construction projects, in both urban and difficult terrain environments. At North, Ryan supervises heavy civil construction projects as well as providing clients with detailed cost estimates. His career has involved work in excavation, highways construction and stream remediation. He was also key in building a wind turbine on the peak of the Grouse Mountain ski resort. 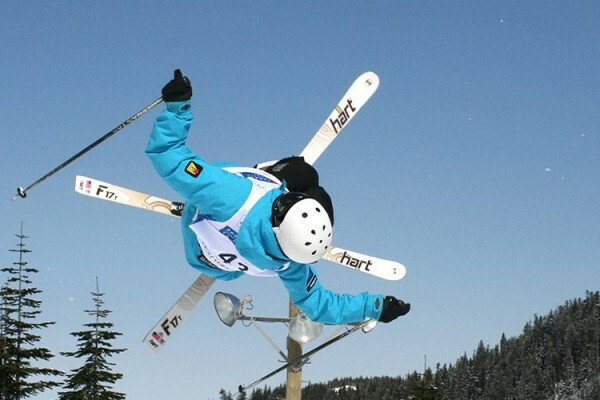 In 2010, he was part of the North team that constructed the Aerials, Moguls, Parallel Giant Slalom, Half pipe and Skier/Snowboard Cross venues for the Vancouver Olympic Games. Those facilities were built on time, on budget and were viewed as some of the best ever built for the Olympics. Ryan is a graduate of the University of British Columbia, with a Bachelor of Arts. Joel is an expert in heavy equipment operations, logging more than 3,000 hours since beginning his career in construction in 2000. He is also an expert in site safety and holds a certificate in Construction Safety from the British Columbia Institute of Technology. Since joining North in 2008, Joel has been a foreman and safety officer. Over his career, he has been instrumental in building housing developments and marinas. His experience has taken him from urban, marine and wilderness construction sites. A graduate of the University of British Columbia, Joel has a degree in Human Kinetics. He also has a certificate in Outdoor Recreation Management and Wilderness Leadership from Capilano University. He was on the Dean’s List for academic achievement for both institutions. An avid outdoorsman and skier, Joel is also an Alpine Ski Patrol supervisor at Cypress Bowl Recreations, in West Vancouver. He provides first aid to people in need, carries out mountain patrols and maintains safety boundaries at the resort. Roan has been involved in the construction business for more than 17 years, starting as a part-time heavy equipment operator in forestry. He currently leads construction crews of up to 25 people. 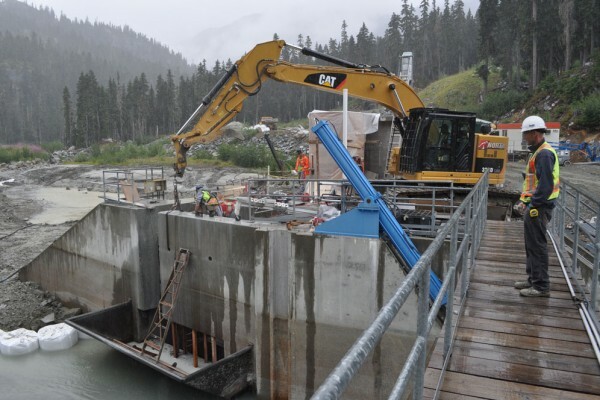 Since joining North Construction in 2008, Roan has become a leader in collaborating with clients, engineers, consultants, and municipal representatives to ensure that projects are built on time and on budget. He also has a focus on ensuring all North projects are carried out with safety as a priority. With a background in forestry — he was owner and operator of Geoleed Forest Systems, in Williams Lake — Roan is well versed in construction in challenging and steep terrain. 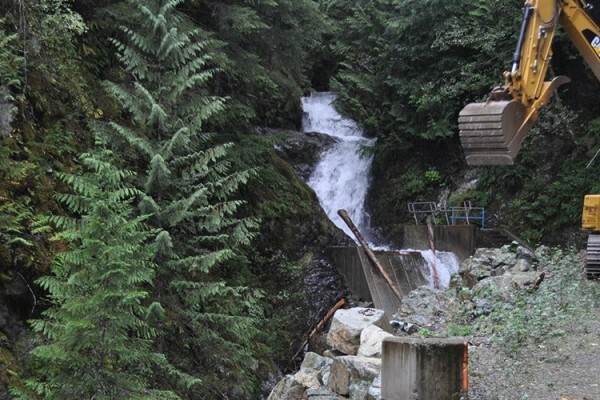 At Geoleed, he was responsible for the surveying, planning and layout of forestry roads as well as managing Crown tenure licenses, including negotiating timber sales. At North, Roan’s wilderness experience ensures that every project is built with a commitment to upholding environmental regulations and lowest-possible footprint construction. His background also means he is versed in innovative construction techniques and systems, whether it be steep terrain logistics or using helicopter long-line operations. His skills were successfully put to the test in 2010, when North built the venues for the 2010 Olympics and brought in snow to ensure those Olympic venues could be used for the Games during a warm weather period. A graduate of Thompson Rivers University in 1999, Roan continues upgrading his skills, with education in architecture, construction estimating and drafting. After joining North Construction in 2005, Jeff is now a site superintendent, overseeing key projects in challenging terrains. 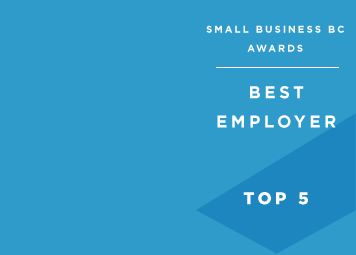 He has proven expertise in remedial construction — correcting and enhancing work by other companies that may not have met a client’s objectives. His experience in working in extreme terrains — creating and grooming ski slopes, as well as snow-making experience for Vancouver’s Cypress Mountain resort — made him instrumental in constructing key venues for the 2010 Winter Olympics. From 2009 to 2010, he was the head builder for the Olympics snowboard course, praised by athletes as one of the best they have performed on. Jeff also brings his skills to overseeing the management of a $2.5-million remediation of an independent power project in Terrrace, B.C. Jeff’s construction specialties are wide, meaning he has been involved in many major civil construction projects, ranging from construction of sub divisions, road building, building of hydro, telephone and sewer systems. 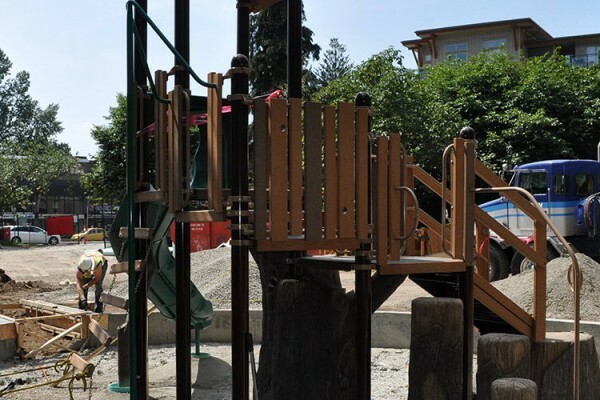 He has also been involved in sensitive waterfront restoration projects for the District of West Vancouver and fulfills the North objective of sustainable construction, to always build with the least possible environmental impact. With a background in Engineering Erik has over a decade of experience within construction management, involving projects over three continents. Since joining North in 2014 as Contract Manager, Erik has been working in concert with clients, government representatives, stakeholders, engineers and subcontractor ensuring project targets are met on time and within budget. Erik takes pride in leading projects with efficiency, diligence and quality as hallmarks. Experienced within project management, design, contract administration and quality control, Erik has been involved within a broad array of technically demanding civil projects including; environmentally sensitive foreshore work, live substations, traffic control centres, sub divisions, heritage listed buildings, and oil & gas pipelines. Erik has a Bachelor’s degree in civil engineering from the prestigious University of Linkoping in Sweden. Maureen is new to the North team having just joined in April of 2015 however brings over 30 years of experience as Financial Controller of Cypress Mountain in West Vancouver where she worked with many of the North group in their development work on the mountain including during the lead up to the 2010 Winter Olympics events held at Cypress Mountain. Maureen adds a solid financial and management perspective and discipline to the North team. Maureen has been active in industry organizations including acting as Director and BC Zone Chair for the Canada West Ski Areas Association, previous Director of the West Vancouver Chamber of Commerce, and volunteer work for both the Canadian Cancer Society and Certified Management Accountants of BC.